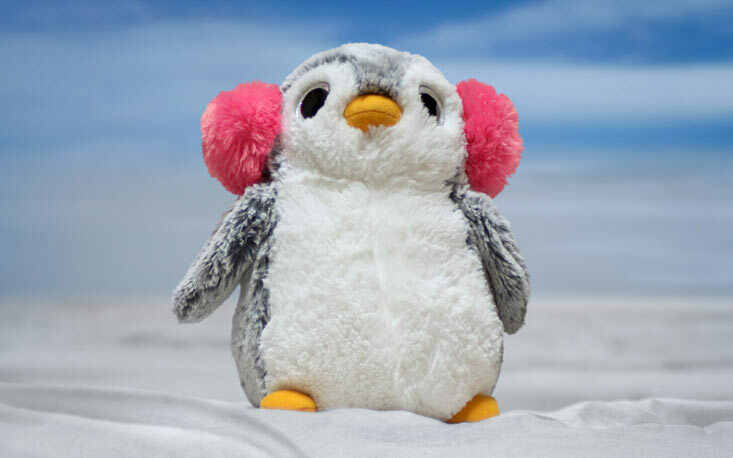 You are seeing things right – it's another Aurora Pom Pom Penguin! 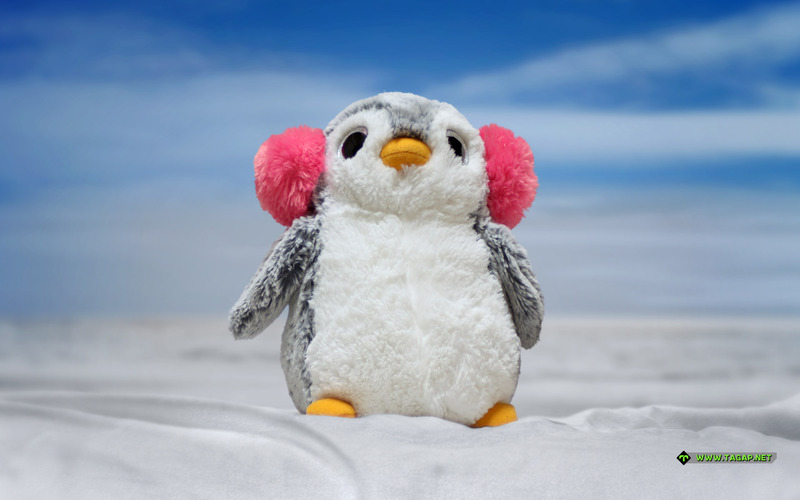 This fluff-ball of grey cuteness came from the local toy store that went defunct earlier this year – and I will always remember this as the last of the many penguins I bought from that store over the years. And it does make an awesome companion piece to the previous Pom Pom, doesn't it?